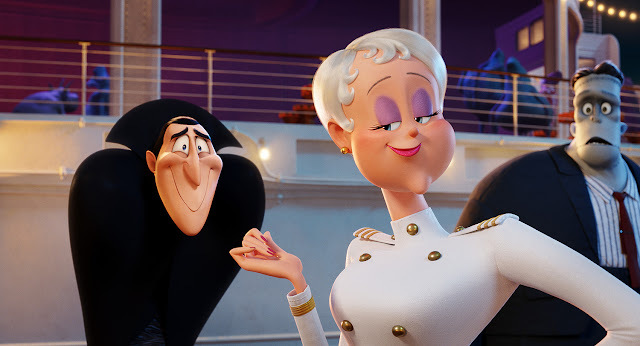 Two new pivotal characters are introduced in Columbia Pictures’ adventure comedy Hotel Transylvania 3: A Monster Vacation (now playing in Philippine cinemas). They are Ericka (voiced by Kathryn Hahn) and Abraham Van Helsing (Jim Gaffigan). 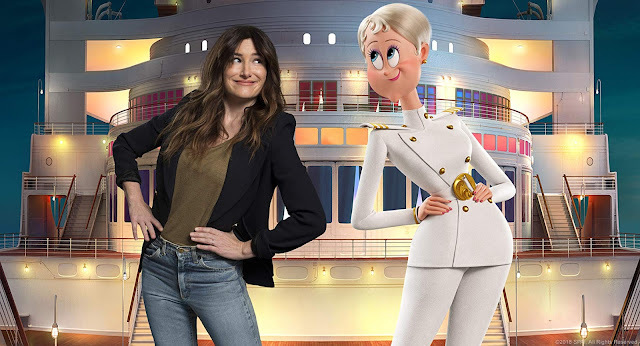 The human captain of the ship, Ericka, is smart, adventurous and holds a secret that threatens to send Drac’s monster vacation off course. She runs this “hotel on the water” and has no problem butting heads with Drac. 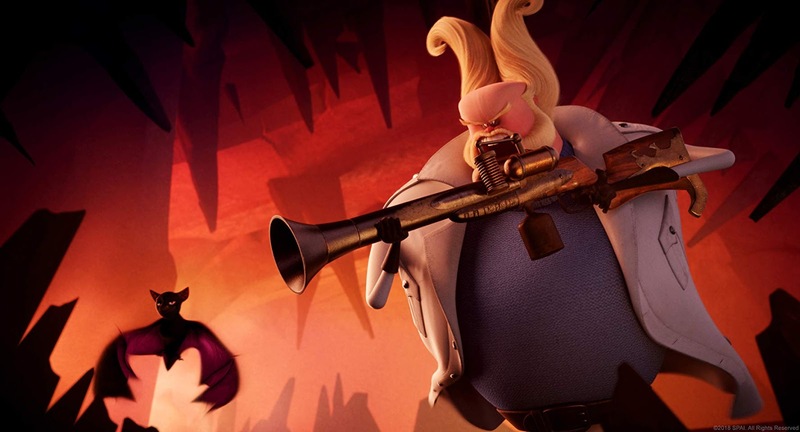 Meanwhile, Abraham Van Helsing— professor, inventor and monster-hunter— is Drac’s self-proclaimed arch rival. Humiliated by Drac long ago, he swore he would get revenge even if it took a hundred years to achieve it. Luckily he’s discovered the secret to immortality— kale! 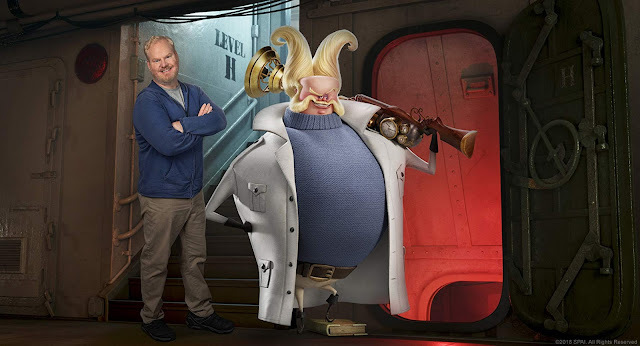 “Van Helsing is an iconic character,” says Gaffigan. “He’s the most famous monster hunter of all time. I was excited to make him the ultimate match for Dracula – and when I saw the character and found out he’s also a very good-looking guy, I figured it would make sense that I would play him,” says Gaffigan.